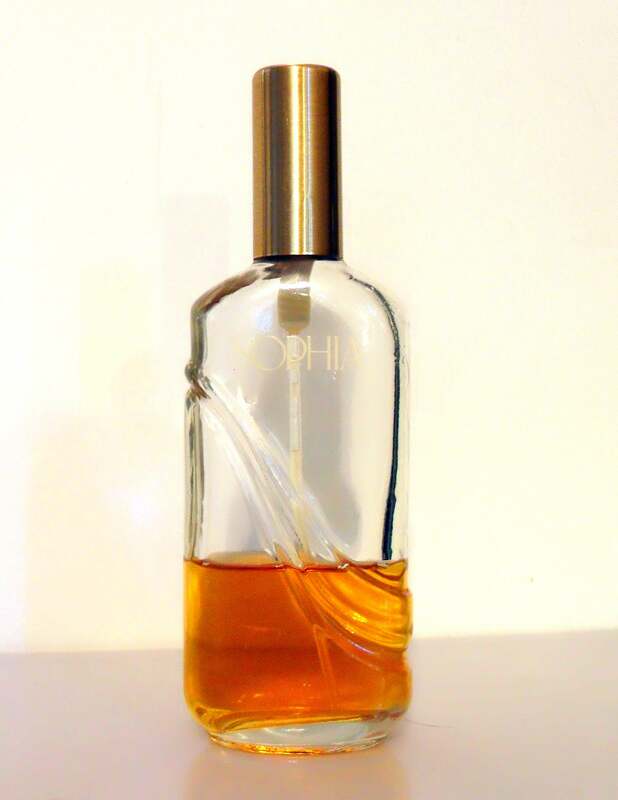 Vintage Perfume 1980s Sophia by Coty 2 oz Cologne Concentrate Spray Women's Fragrance. The bottle is only about 35% full of perfume. The perfume is old and no longer fresh. 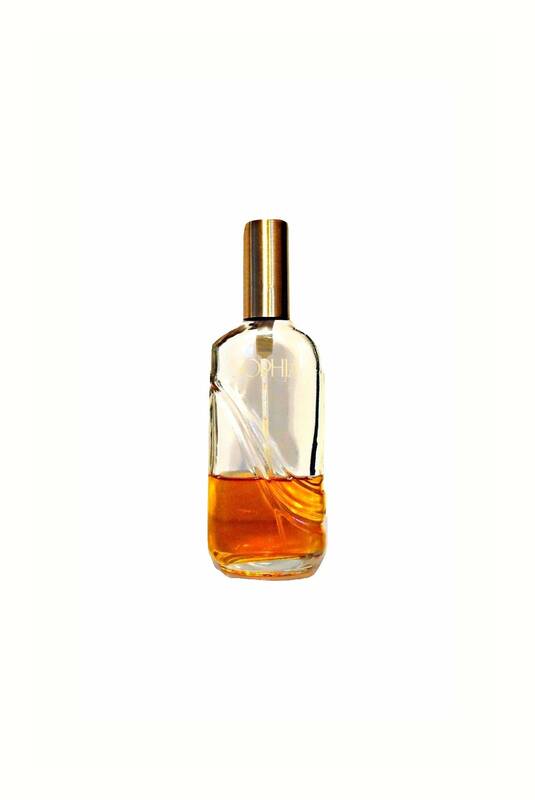 Sophia is a Coty fragrance inspired by the famous Sophia Loren. Created by James Bell. 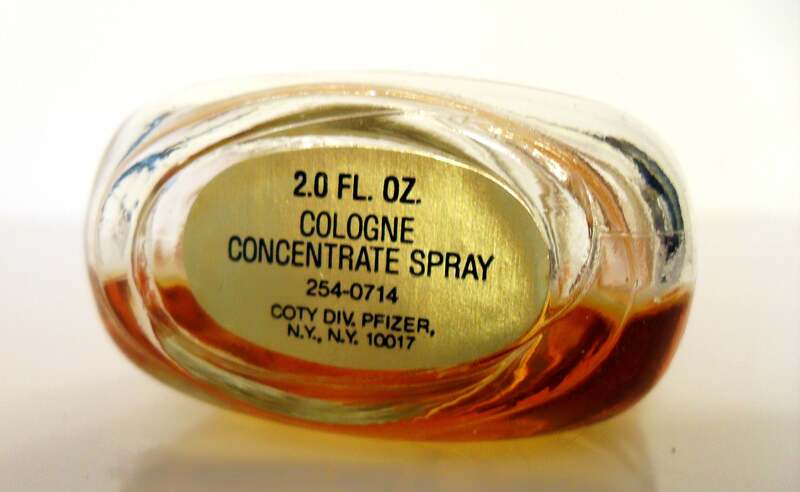 The perfume was launched in 1980 as an oriental floral fragrance for women. It begins with an aldehydic top note, followed by a spicy, sweet floral heart, layered over a warm, sweet, balsamic, powdery base. 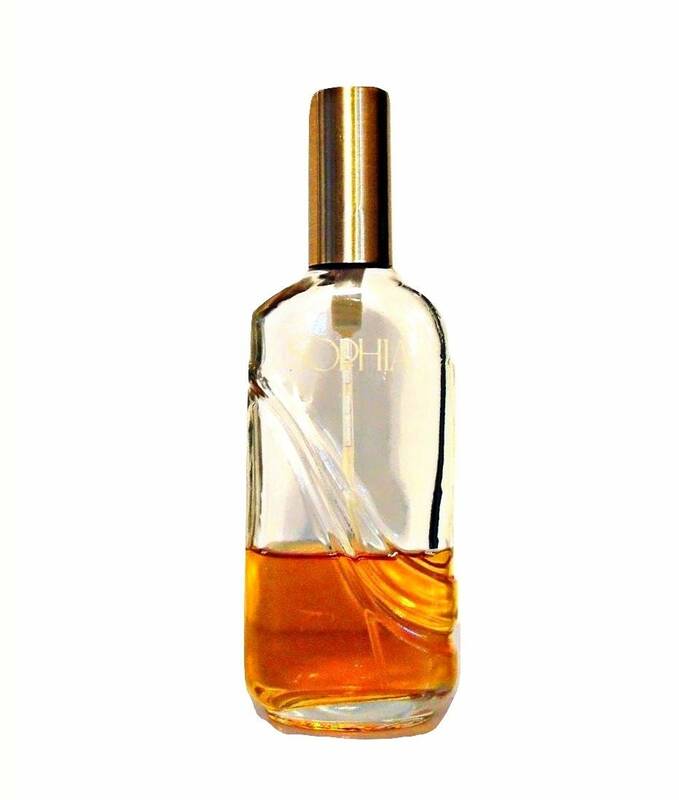 Sophia has been discontinued for many years.